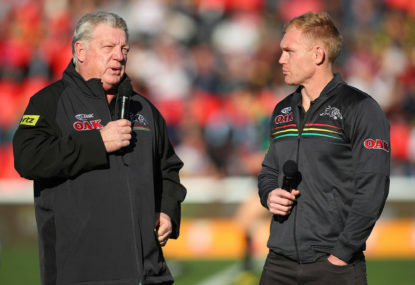 Penrith supremo Phil Gould has denied he will be the club’s de facto coach for the rest of the NRL season following Anthony Griffin’s sacking, but promised to oversee the handover. 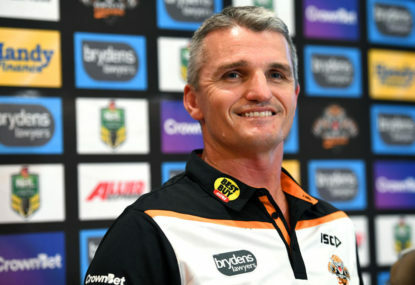 The Wests Tigers have issued a hands-off edict to Penrith as the Panthers attempt to lure Ivan Cleary to the foot of the mountains as a replacement for Anthony Griffin. 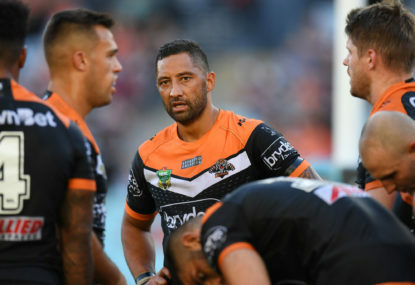 Canterbury have all but killed off Wests Tigers’ fairytale NRL finals chance after springing a 16-4 upset on Friday night. Penrith supremo Phil Gould predicts it’s only a matter of time before Panthers halfback Nathan Cleary leaves the club to team up with his father Ivan. 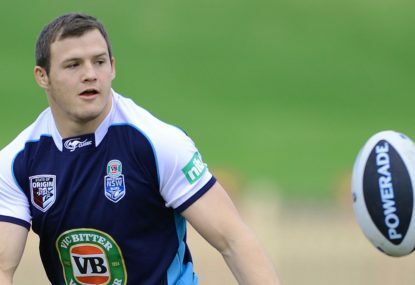 The Sydney Roosters have signed Brett Morris to a two-year NRL deal, further strengthening their backline for next year. 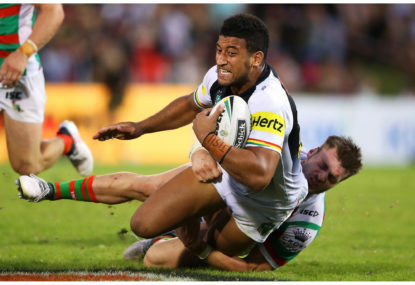 Penrith have locked down cult hero Viliame Kikau until the end of the 2022 NRL season, keeping him out of reach of rival clubs. 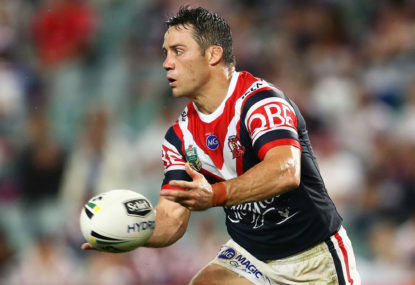 NRL referees boss Bernard Sutton has admitted his whistleblowers got it wrong when they awarded rookie Sydney Roosters half Sean O’Sullivan one of the most controversial tries in several years. Ryan James has refused to kick stones despite the prospect of having to wait at least another year to realise his NSW State of Origin dream. 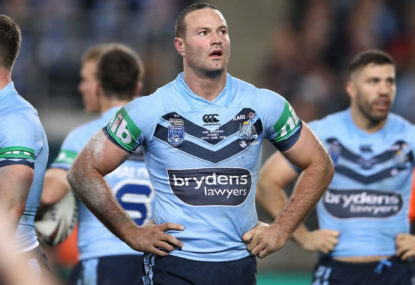 NSW skipper Boyd Cordner has conceded he could miss next week’s State of Origin III due to his troublesome calf muscle. Newcastle sensation Kalyn Ponga has suffered hamstring injury during Saturday’s NRL clash with Canterbury, putting him in doubt for State of Origin III. 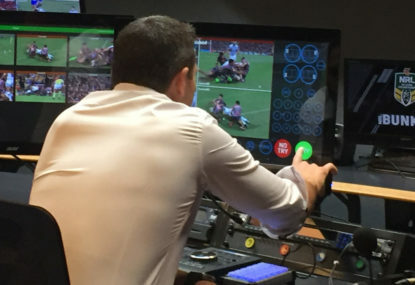 Billy Slater will trudge off into State of Origin retirement knowing his beloved Queensland No.1 jersey is in safe hands when he passes the baton to heir apparent Kalyn Ponga. 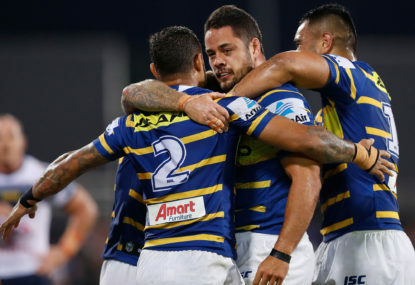 The NRL has posted a $27.8 million surplus for the first half of 2018, with Rugby League Central buoyant about the game’s long-term health. Manly coach Trent Barrett has hit back at suggestions Daly Cherry-Evans is unfit to captain the Sea Eagles. 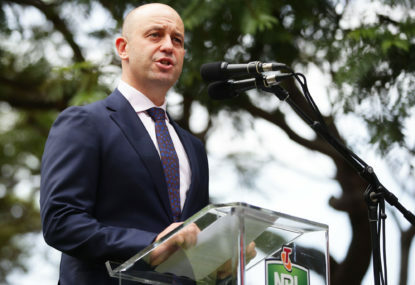 NRL chief executive Todd Greenberg has ruled out taking over from outgoing Cricket Australia boss James Sutherland, declaring he has unfinished business in rugby league. Utility Jamie Buhrer has suffered a possible season-ending knee injury during a deflating 18-16 NRL loss by Newcastle to the Sydney Roosters. 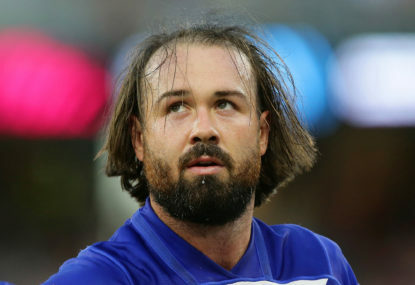 Aaron Woods concedes he could be forced out by Canterbury’s salary cap mess however the Sydney Roosters have ruled themselves out of the race for the former NSW prop.